We have all heard the expression “The gear does not make the photo. The photographer makes the photo.” That being said, the gear does certainly help in perfecting the art of photography. If you are a professional photographer or even a serious amateur, you know that photography is quite an expensive profession/hobby. 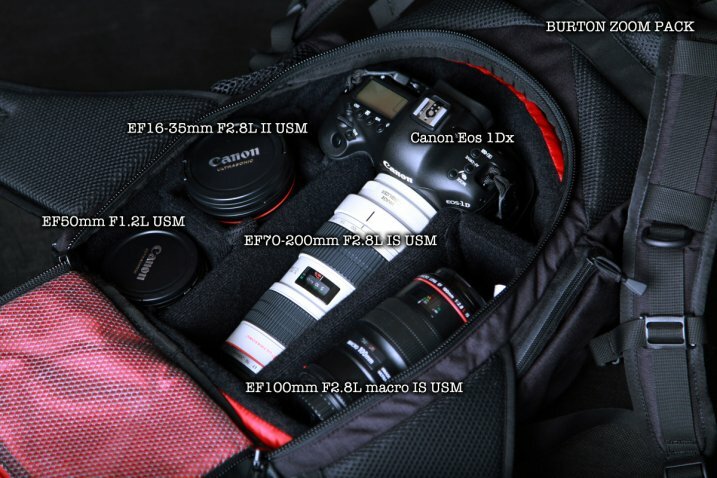 Good equipment can be expensive and by the time you build your day-to-day gear bag, it can set you back several thousands of dollars. 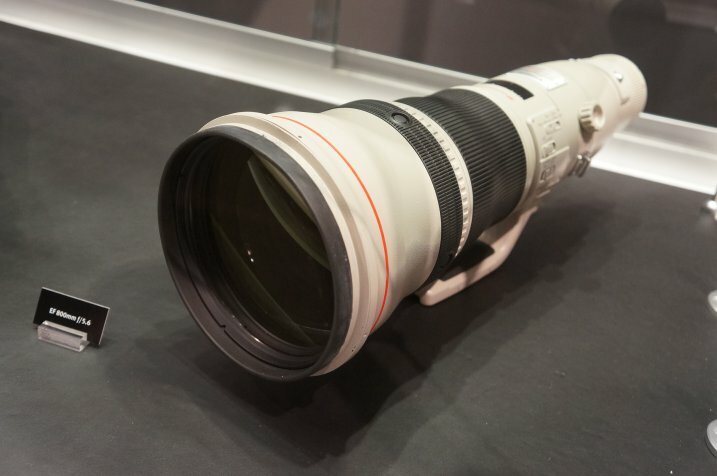 Just when you think you have the perfect setup, you hear about the latest camera or a faster lens than what you have just being released for pre-order. 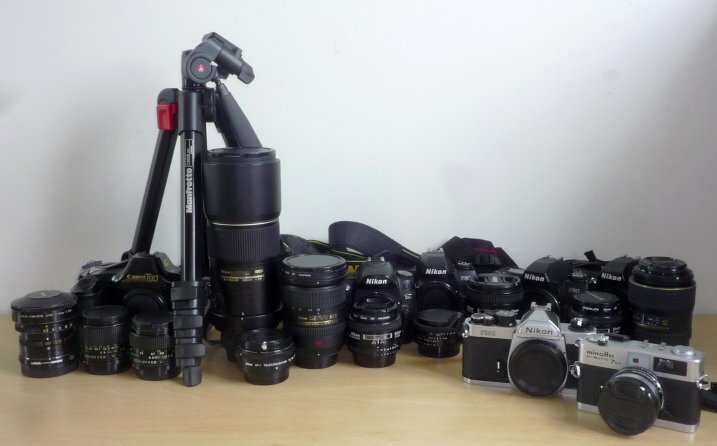 Gear lust is very real among photographers! This is where renting gear or even borrowing becomes a viable option for many professional as well as serious amateurs. 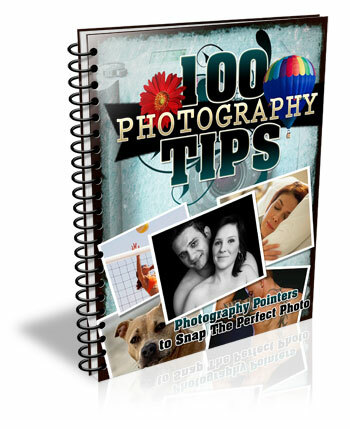 There are several advantages to renting photographic equipment. The cost of renting is typically much lower than cost of buying the gear. This becomes more relevant if it is not something you are going to use too often (like a mega telephoto lens, fish-eye, or tilt-shift lens). Ability to try out the equipment and see if it suits your style of photography. Once you know you like a piece of gear, you can make the investment and know you’re making the right choice. Using a rental as a backup system for assignments especially events like weddings or concerts. Traveling light and having gear shipped directly to your hotel is an option many photographers mention as a plus for renting. This also eliminates travel-related anxiety around lost luggage and excess baggage charges. Using a rental when your main gear is out for repair. This let’s you keep working while you wait for repairs to be completed. Eliminating buyer’s remorse. It is true that not every piece of gear works for everyone. Often times we buy gear because a certain photographer that we admire has the same equipment, only to be disappointed that our pictures are no where like theirs. There are many different options for renting photographic gear. You can do so from local stores in your area or online vendors. In the US, big camera chain stores like CalumetPhotographic and AdoramaRentals sell as well as rent photo gear. CalumetPhoto, one of the local camera retailers in my area, also has local stores where you can go to pick up and drop off rental equipment. They tend to have a wide variety of equipment but definitely recommend reserving gear, especially if you want it for a specific event like weddings, to ensure you get what you want. 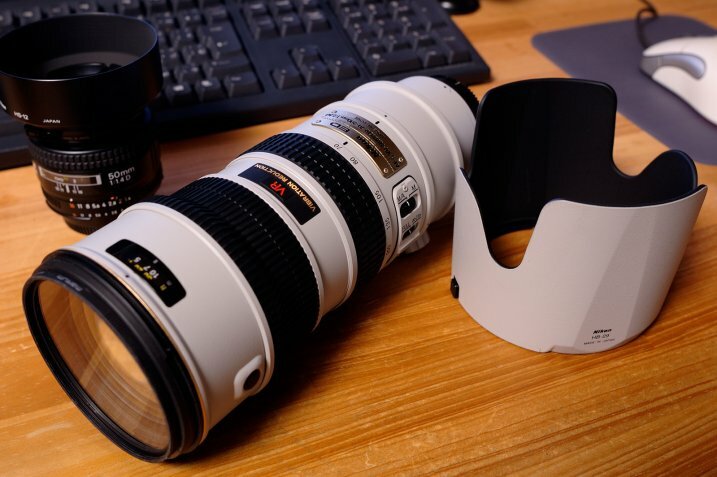 There are online stores like Borrowlens and Lensprotogo that also offer a wide variety of lens, cameras and other equipment for rent. You order online and have the gear shipped to your home or location of your choice. Once you are done, you ship it back to them. There is definitely more flexibility in renting gear online but there is the added cost of shipping and insurance, as well as a slight risk that the gear might not arrive in time (any unforeseen circumstances like extreme weather). Sometimes you get lucky and have other photographer friends who let you borrow their equipment for a photoshoot, or just to test out – definitely one of the more cost effective ways of trying out photographic gear. However, for those of us who don’t have such awesome friends, there is another method of renting temporary gear that is starting to become popular. 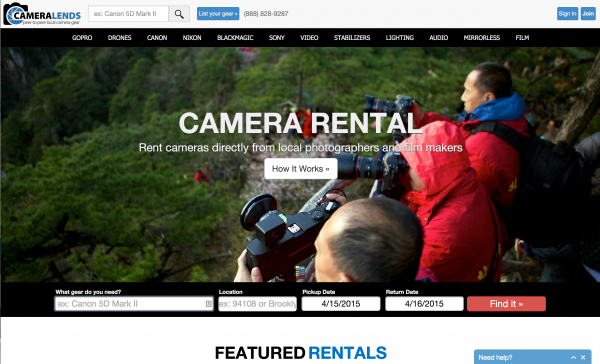 Online companies like CameraLends provide access to a lending community where you can rent cameras directly from local photographers and film makers. On the CameraLends website, they offer a peer-to-peer lending community for photographers and videographers. Owners post unused gear to rent out to other photographers and you can rent gear directly from local photographers, faster and cheaper than traditional means. But this service is somewhat dependent on the market you are in. Not every market will have every piece of equipment available for rent. Regardless of what method you choose to borrow or rent camera equipment, definitely try out gear before you make the investment to purchase it. The last thing you want to happen is buying equipment you think you want or need, only to find that it is really not benefiting your particular style of photography. The post The Advantages of Renting Photographic Gear Before you Buy by Karthika Gupta appeared first on Digital Photography School.